Block Chain is a framework for creating trusted public or private ledger designed to store information which cannot be altered without recording the changes made. It was first popularized as a tool for crypto transactions but has since been used in several business pursuits to promote transparency. One of the key features of Block Chain is that this digital ledger is accessible across a multitude of business/organizations, systems and computers and is not bound to be kept in a single place. An exciting feature of Block Chain is that it greatly reduces the possibilities of data breaches. In contrast with traditional processes, in Block Chain there are multiple shared copies of the same data base which makes it challenging to wage a data breach or cyber-attack. 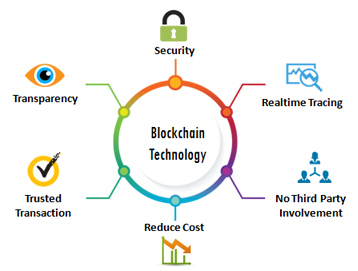 With all the fraud resistant features, block chain technology holds the potential to revolutionize various business sectors, making processes smarter, secure, transparent, and more efficient (as compared to traditional business processes). Excel Global Solutions’ R&D team has come up with 3 key concepts towards building applications using Block Chain Technology. 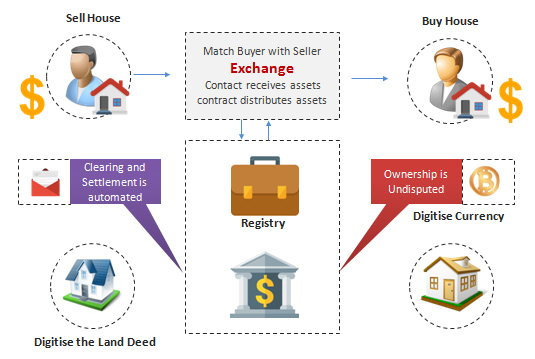 Smart contract is completely digital, typically mini computers stored inside a Block Chain. EGS helps build different methods of algorithms to achieve consensus about the validity of a transaction. Permission-less Block Chain is an open platform where anyone can join the network. In permission-less Block Chain, there isn’t any restriction on creating Smart Contracts. Every participant has a right to create a smart contract. EGS builds Permission based Block Chain where it uses Proof of State (PoS) which makes the settlement of the transaction faster. 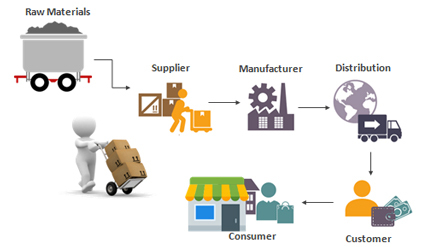 Block Chain technology can be utilized in multiple industries including Financial Services, Healthcare, Government, Travel and Hospitality, Retail and CPG. 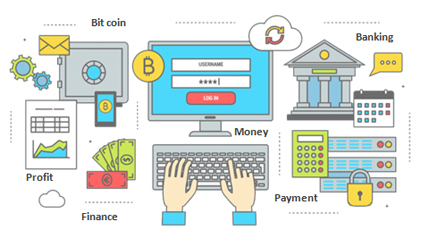 Financial Services: Block Chain technology simplifies and streamlines the entire process associated with asset management and payments by providing an automated trade lifecycle where all participants would have access to the exact same data about a transaction. This removes the need for brokers or intermediaries and ensures transparency and effective management of transactional data. 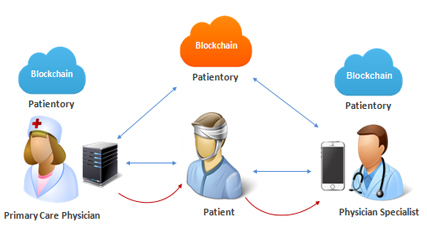 Healthcare: Block Chain can play a key role in the healthcare sector by increasing the privacy, security and interoperability of the healthcare data. It holds the potential to address many interoperability challenges in the sector and enable secure sharing of healthcare data among the various entities and people involved in the process. It eliminates the interference of a third-party and also avoids overhead costs. With Block Chain, healthcare records can be stored in distributed data bases by encrypting the data and implementing digital signatures to ensure privacy and authenticity. Government: Block Chain technology holds the power to transform Government’s operations and services. It can play a key role in improving the data transactional challenges in the Government sector. The proper linking and sharing of data with Block Chain enables the better management of data between multiple departments, reducing dependencies on silo processing. It improves the transparency and provides a better way to monitor and audit the transactions. CPG and Retail: There is a huge opportunity for Block Chain technology to be applied in the retail sector. 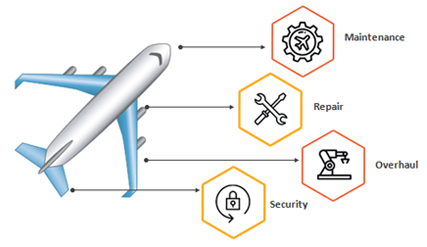 This includes everything from ensuring the authenticity of high value goods, preventing, fraudulent transactions, locating stolen items, enabling virtual warranties, managing loyalty points and streamlining supply chain operations. Travel and Hospitality: : The application of Block Chain can radically change the travel and hospitality industry. It can be applied in money transactions, storing important documents like passports/ other identification cards, reservations and managing travel insurance, loyalty programs and rewards. We have the experts, knowledge, and experience to help you determine if Block Chain would be of value, and if so, the best places to apply Block Chain to get the most out of any Block Chain solution. Regardless of vertical, we can help you assess use cases and associated value and then establish a solution to securely exchange transactions, automate business processes via smart contracts, and monitor and analyze the data. Start investigating the untapped potential of Block Chain technology to make your business truly digital.